After a good 2 years and 4 months of work, we are ready to call our game Beta. This means that in theory, we have all the content and all of the features ready for launch, we just need to polish things and remove bugs. In just a few days, we will open the game for thousands of players during our Beta Weekend event. This is a true test for our game mechanics, our technology and our ability to attract players into our game. 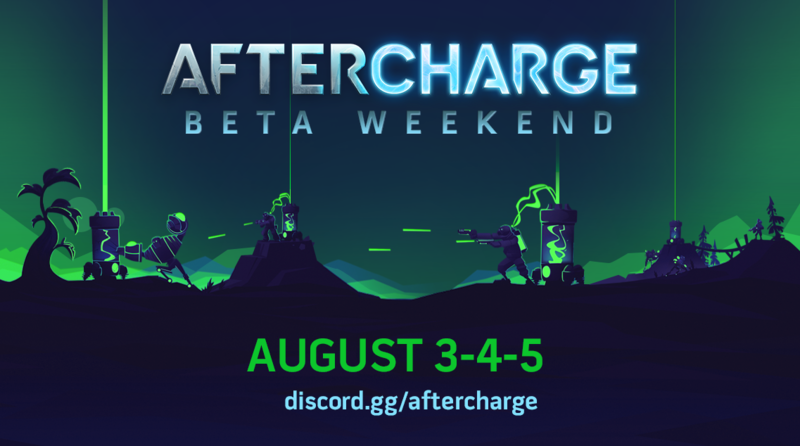 Thanks to valuable partnerships with Discord, Alienware and Steelseries, we will have distributed a total of 60 000 access keys for those three very decisive days. It is fair to say that things are getting real for Chainsawesome Games! Next step for us is preparing for our worldwide launch on Xbox One, PC and Nintendo Switch. These will also be very important moments indeed but we feel like this Beta Weekend is going to give us the tone as to what to expect.